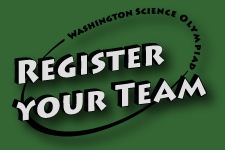 Contributions to Washington Science Olympiad help us bring practical science education to more of Washington schools! 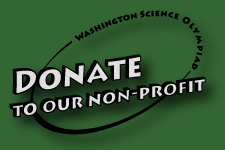 NOW, state and higher education employees may contribute via the Washington Combined Fund Drive - charity #1479519. 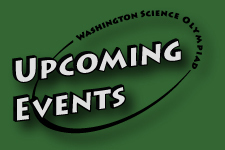 The Society of Professional Engineering Employees in Aerospace (SPEEA) has awarded a total of $7,800 in grants to Washington Science Olympiad, which has been used to fund new teams. Thank you, SPEEA! Your support has helped WSO grow. Special thanks go to Adalis Corporation ~ a technical and industry leader in packaging, supply chain, and plywood composing fields. Adalis awarded WSO a $5,000 grant to involve more schools and students in Science Olympiad. Thank you, Adalis.